In our twenty-first episode we talk to personal coach and family man, Danny Vega, also known as ketocounterculture on Instagram. In this podcast Danny shares his views on practicing stoicism, cutting out vegetables from his keto diet and how he interacts with his kids in a different way than most! 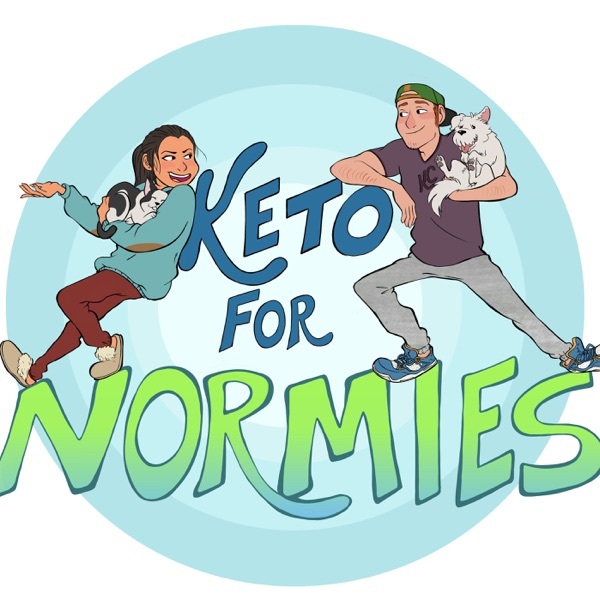 Check out his families YouTube Channel for some family fun, keto related videos!